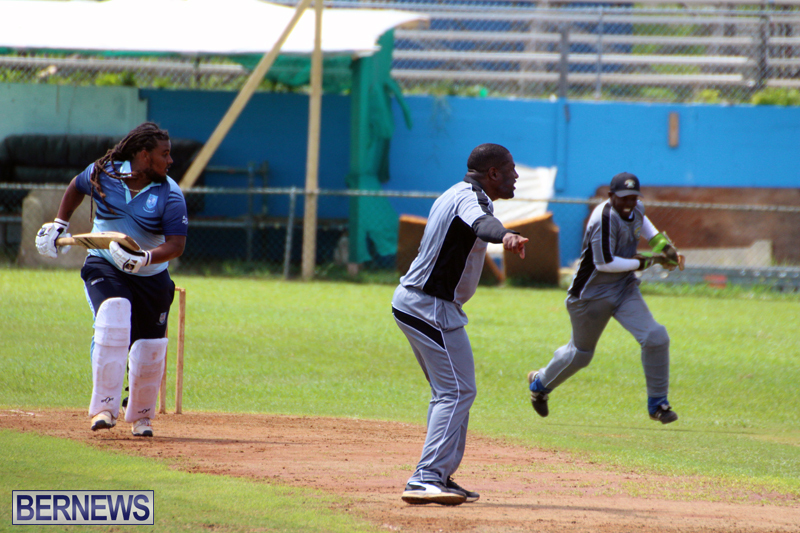 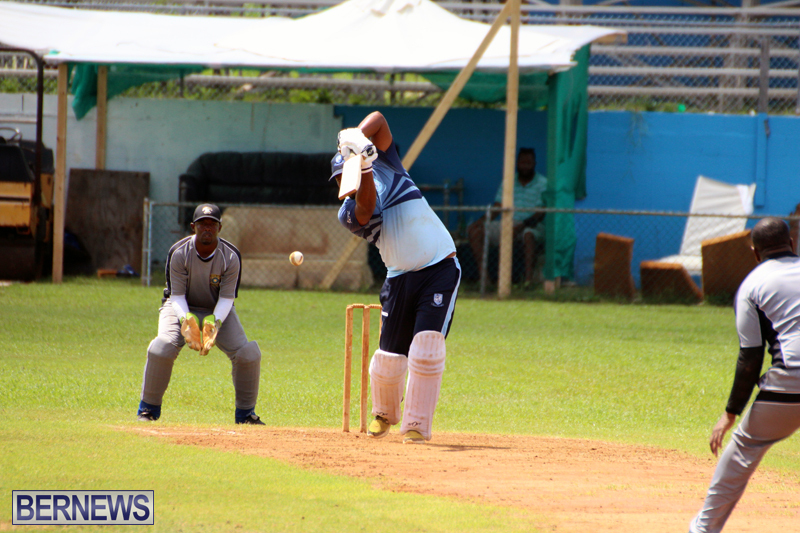 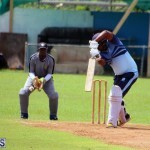 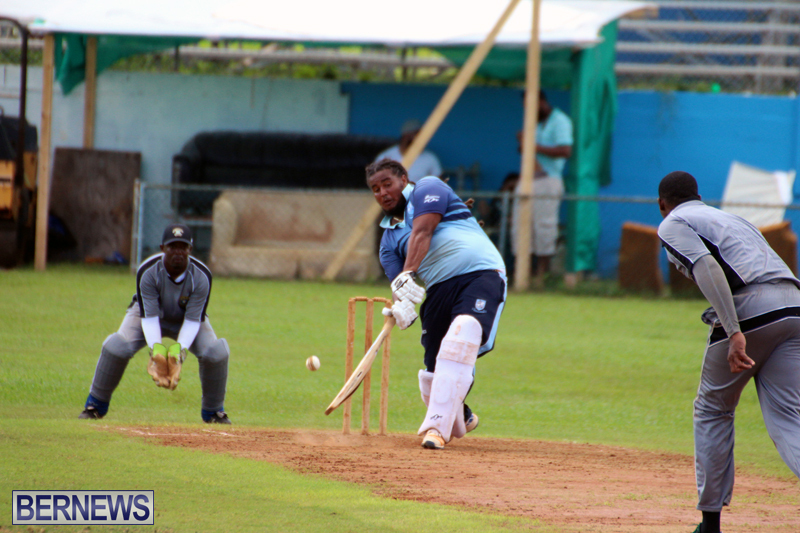 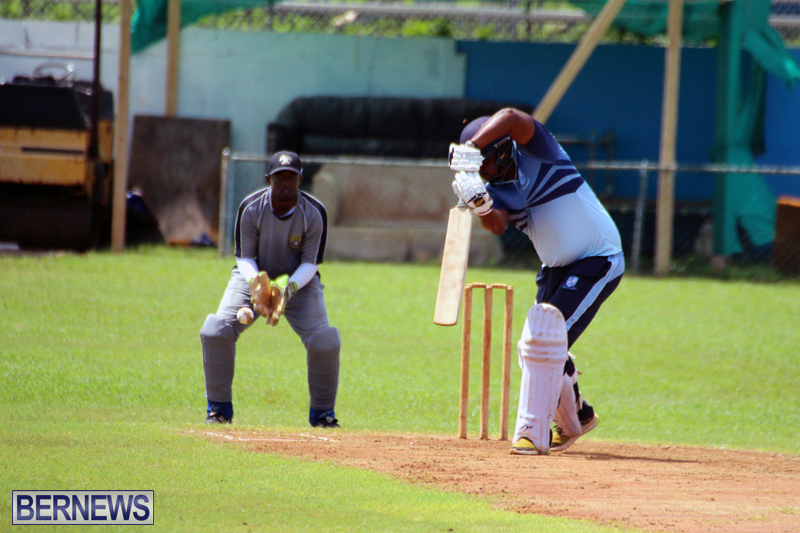 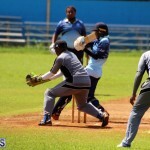 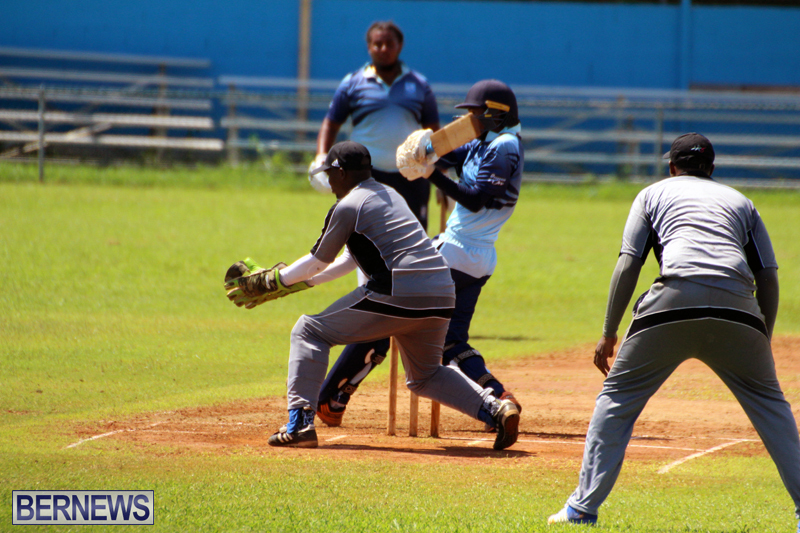 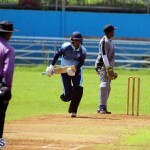 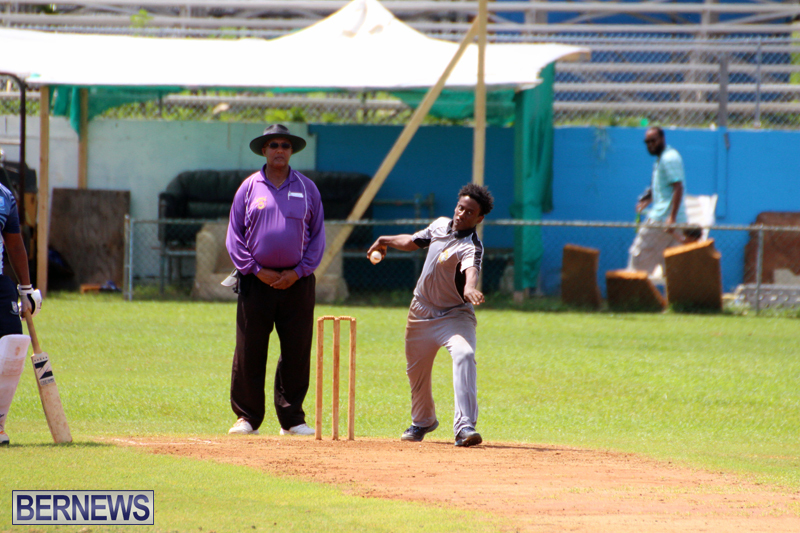 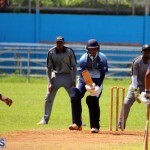 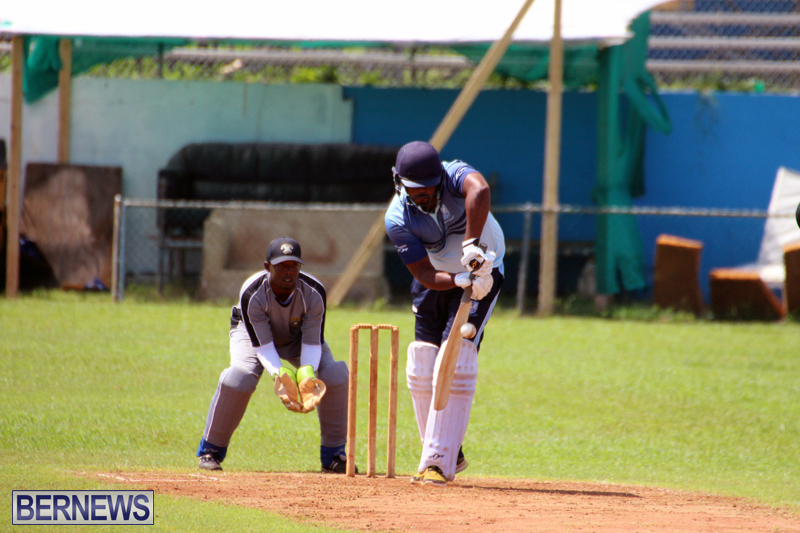 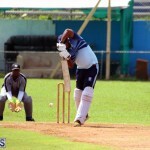 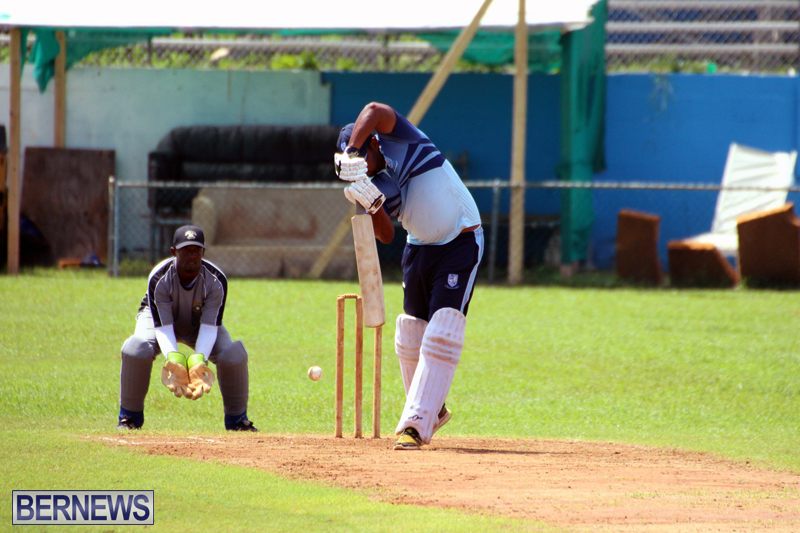 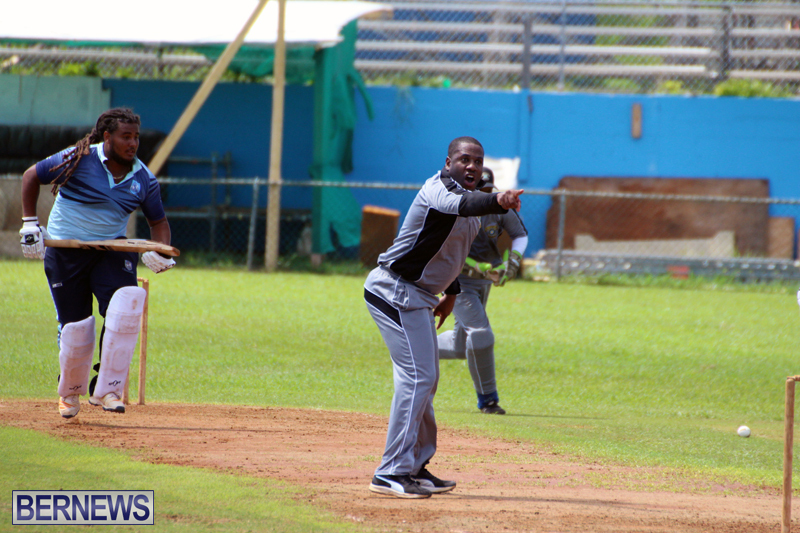 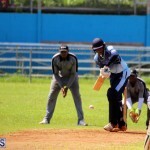 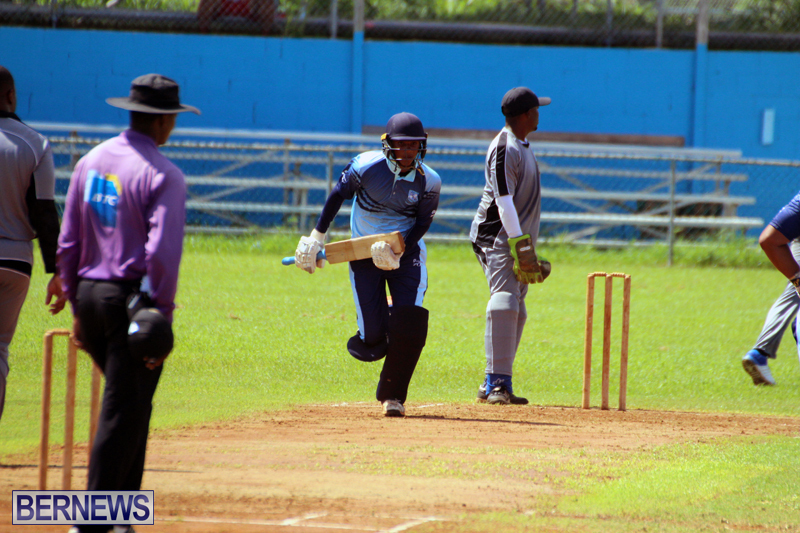 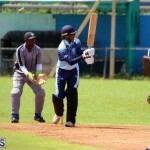 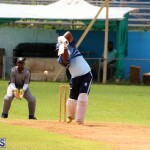 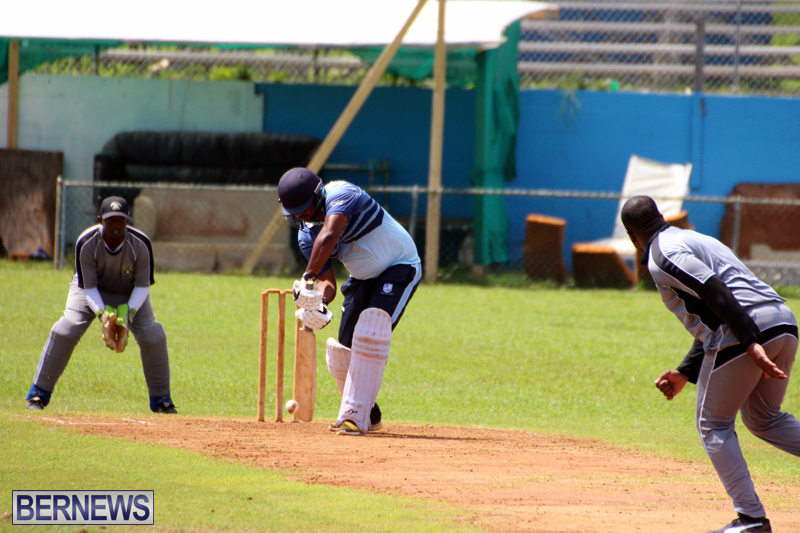 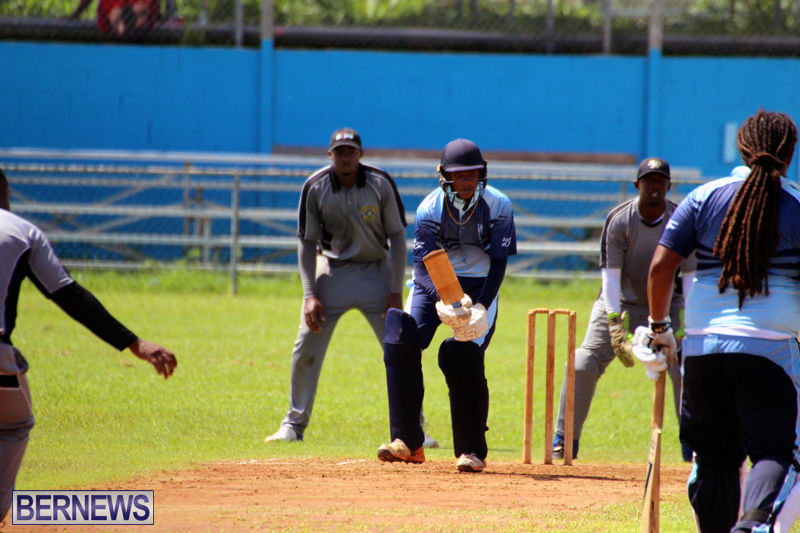 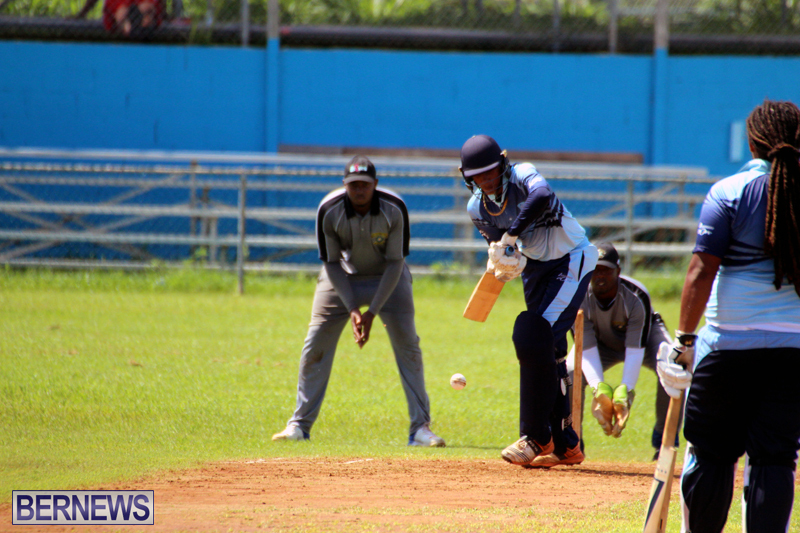 St. George’s Cricket Club and Flatts Victoria recorded victories in recent cricket action. 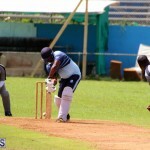 At the Wellington Oval, the St. George’s Cricket Club recovered from losing four early wickets after being sent in on a damp wicket by PHC, they would eventually score 197/9 in their allotted 50 overs, with Onais Bascome scoring 77 before he was bowled, the St. George’s Cricket Club were awarded 12 penalty runs for a slow over rate by PHC to take their total to 209/9, Cory Burgess was the pick of the PHC bowlers with figures of 10-3-22-2. 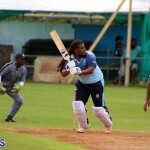 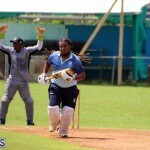 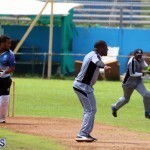 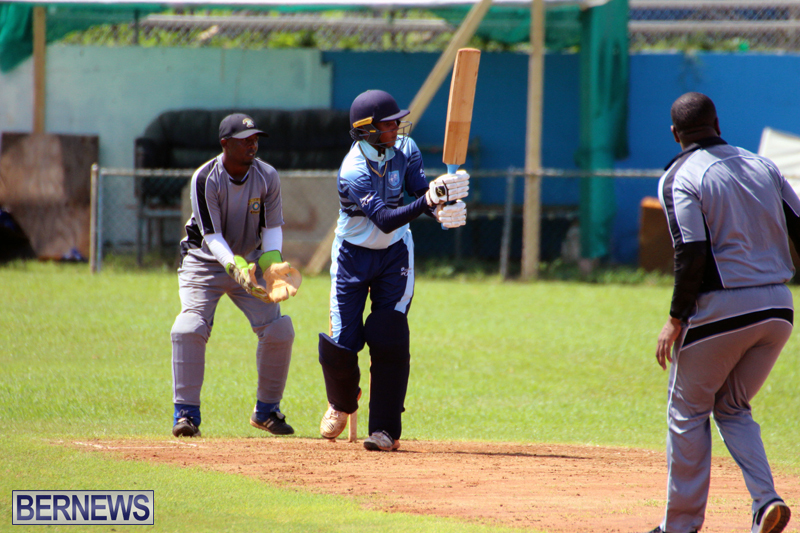 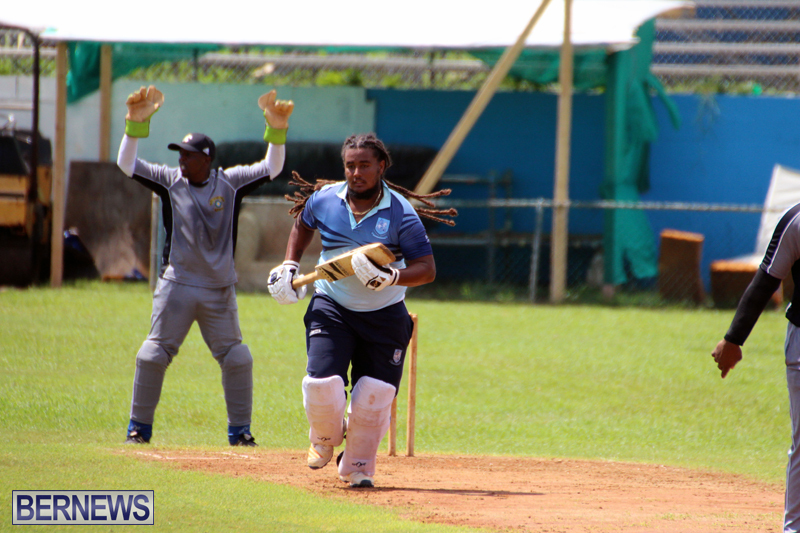 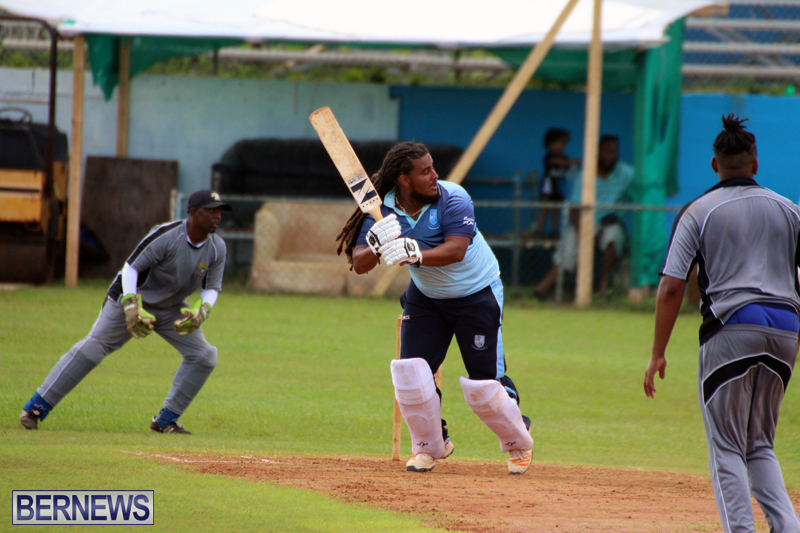 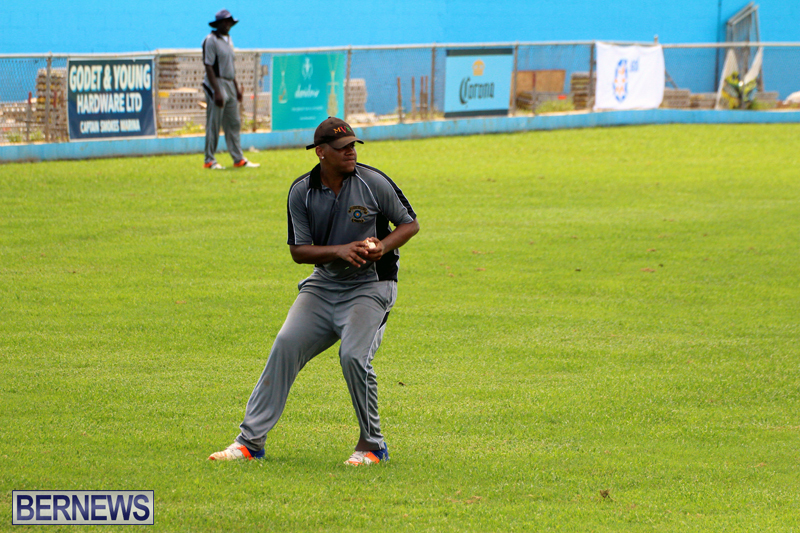 In reply PHC were bowled out for 30, Burgess was the only batsman in double figures he scored 12, Detroy Smith had figures of 6-3-7-4 to lead the St. George’s Cricket Club bowling attack, while Macai Simmons bowled 6-1-20-3. 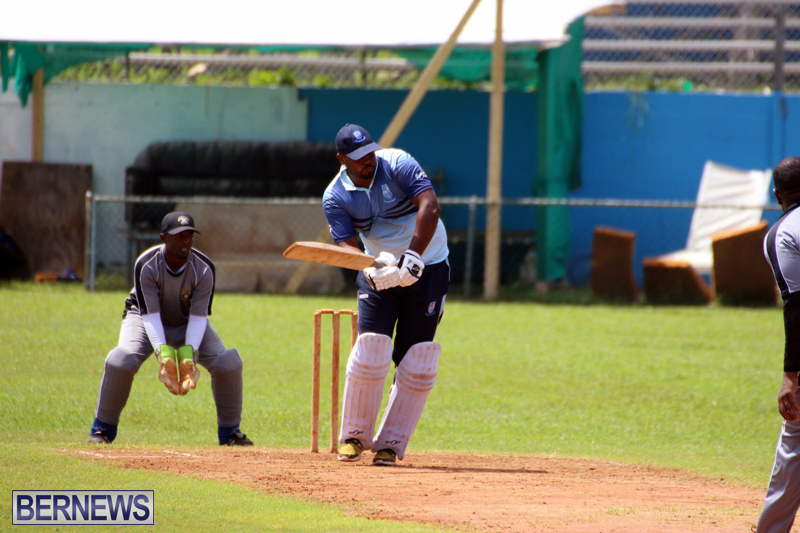 At Lord’s in St. David’s, Flatts Victoria won the toss and invited the Devonshire Recreation Club to bat, they scored 213 in 42 overs with Chris Daily the top scorer with 50, while Darnell Ferrell returned figures of 10-3-39-4 for Flatt’s Victoria. 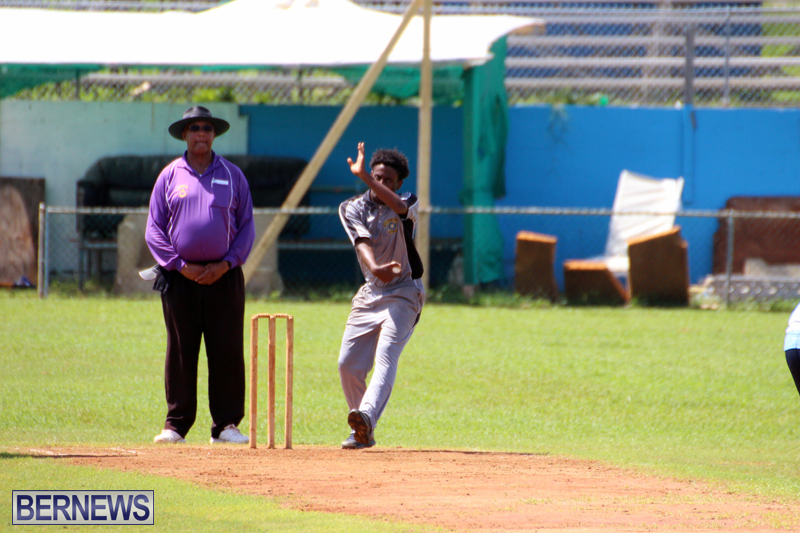 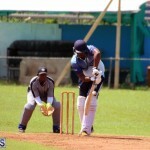 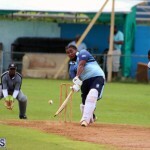 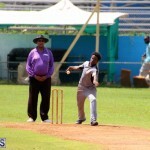 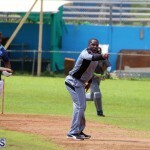 In reply Flatt’s Victoria scored 214/7 in 42.1 overs, Dajon Carey was the top scorer with 97, hitting 10 fours. 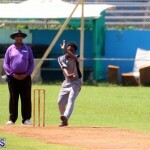 Dheeraj Singh was the pick of the Devonshire Recreation Club bowlers with figures of 4-0-12-2.